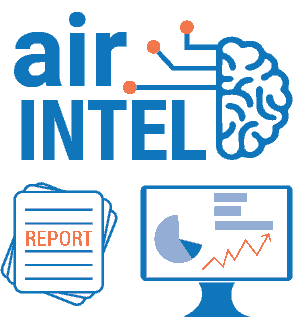 By implementing AIR Intel, your company can take advantage of available Key Performance Indicators from our library, or create new KPIs to meet your needs. Data is loaded into the designated data warehouse. The results: Faster time to market, lower costs, fast ROI.